Agnieszka Radwanska had the unique ability to see things that nobody else saw, to manufacture possibilities where there seemed to be none. Poland's Agnieszka Radwanska, a former Wimbledon finalist, announced her retirement from tennis at the age of only 29 on Wednesday, citing health issues. 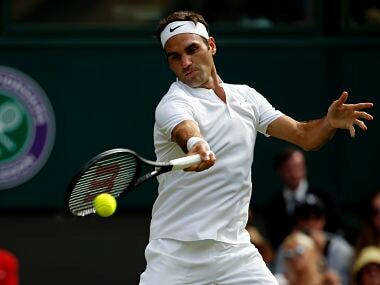 Roger Federer extended his flawless winning streak at Wimbledon to 26 consecutive sets as the defending champion crushed Lukas Lacko, while Serena Williams powered to her 16th successive win in Wednesday's second round action. 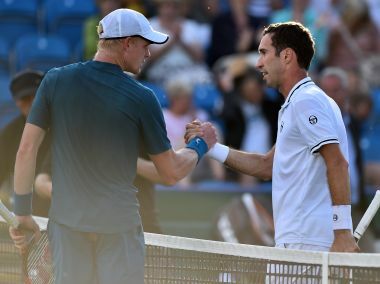 Top-seeded Caroline Wozniacki reached her third Eastbourne International final by beating fellow former No 1 Angelique Kerber 2-6, 7-6 (4), 6-3 on Friday. Petra Kvitova continued to impress with a straight-sets victory over Kateryna Bondarenko in the second round at the Eastbourne International on Tuesday. World number one Simona Halep tumbled out of the Miami Open on Saturday, falling 3-6, 6-2, 6-3 to Poland's Agnieszka Radwanska.